Learn 5 techniques to save your single family acquisition. Regardless of whether you’re a buyer or a seller in the single family property market, any number of obstacles might block the path to your acquisition. If you’re a buyer, finding the perfect property to add to your portfolio can be challenging. If you’re looking to sell, you need to know what buyers are looking for and what your business or single family property is worth. Andrew Probst and James Wagley will tackle both ends of the equation, so that you can close your acquisitions as quickly and painlessly as possible, no matter what side you’re on. Andrew (Andy) Propst has over 18 years of experience both in residential and commercial real estate management. Throughout his career, he has been known for his resolute commitment to delivering first-class results for clients, as well as consistently improving efficiencies and operations across his companies, having served on the National Board of Directors of NARPM® for six years. 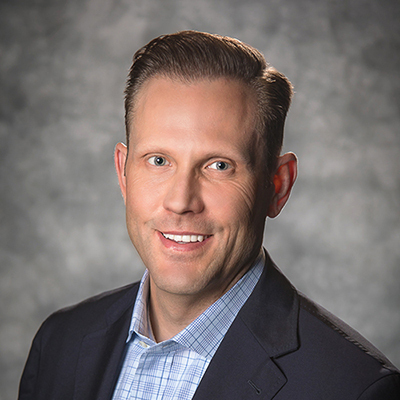 Currently, Andy is CEO of HomeRiver Group (parent company of Park Place Property Management) and a Business Developer for Park Place, a Certified Residential Management Company (CRMC®) in Boise, Idaho. What began as a hobby of rehabbing investment properties in 1998 became his passion. In 2009, James left his corporate job and joined Real-Time Leasing on a full-time basis, helping to grow it to over 500 properties as well as expand into property maintenance. Today, James leads the single-family division with the primary mission of developing new, innovative ways to help residential property managers work more efficiently and profitably.